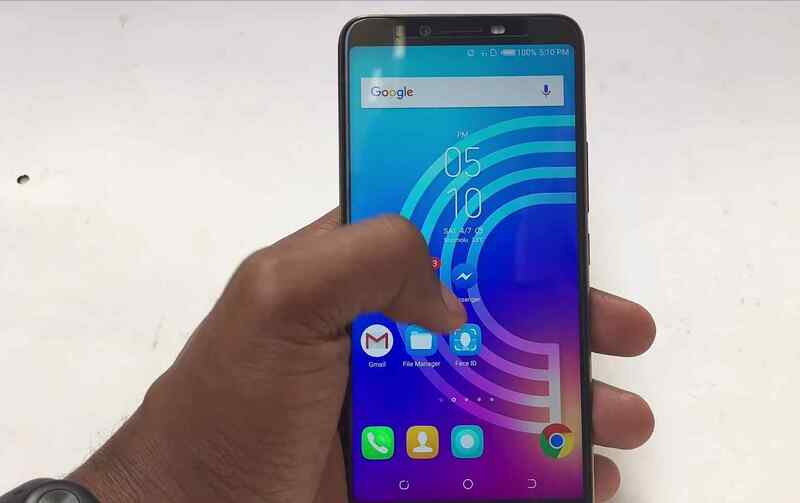 So after the Tecno Camon CM have come and gone with its Full View Display, the Tecno Camon X and X Pro are the second phones from Tecno to feature a unique Face ID security system. 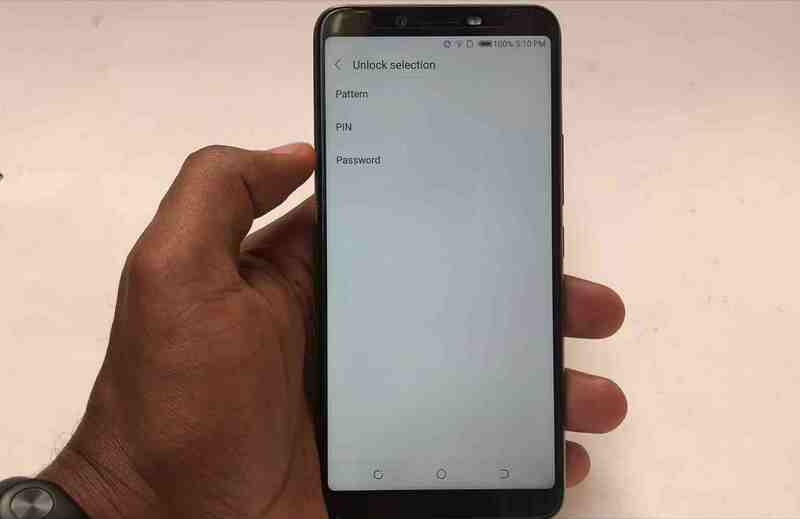 So i want to say a very big congratulations to those who already owns the phone and are already enjoying all the pros and cons that comes with it, and a big congratulations in advance too, to those who are going to purchase their own in the nearest future. But if for any reason you don't know how to set up the Face ID thing on your device, or lets just say maybe you don't own the device, but just wants to see how some things works and can be setup on the device, well there's no problem, you are welcome. 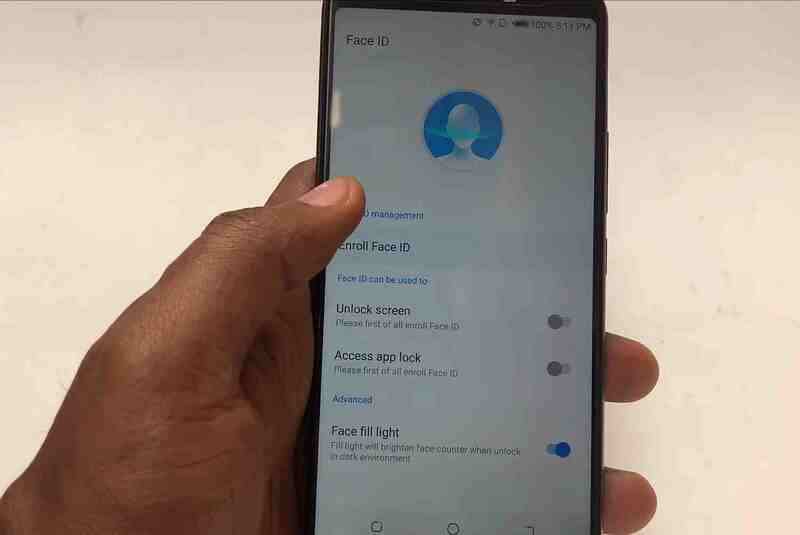 So join us today and see how we can setup the new Face ID security system on our new Tecno Camon X and X Pro. 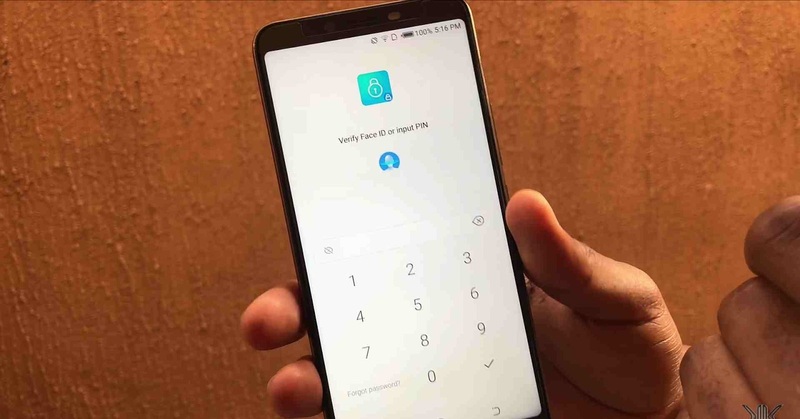 So first of all, as it is with the Tecno Camon CM, there is a little Face ID icon lying idle there on your home screen or app drawer. See below..
Click on it, and you'll be prompted to setup a Pin, Pattern, or Password if you don't already have one before. After you're done setting up the Pin, the Face ID app opens properly, and right there you will see an option to enroll your face. 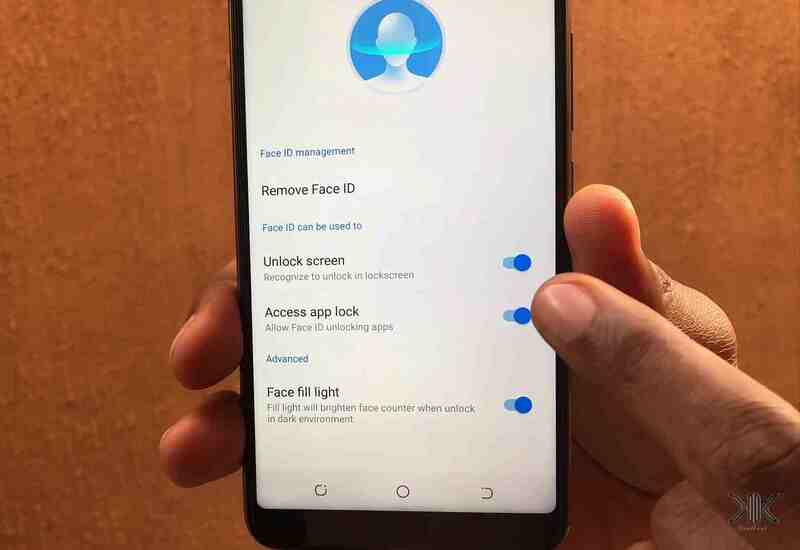 Click on it and hold your phone 20 - 50cm away from your face, and the Face ID will automatically begin to scan and register your face into its database. 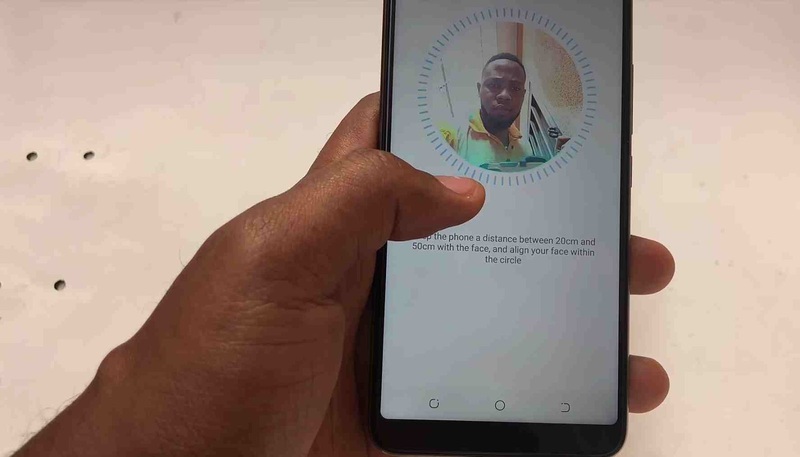 After you've done that, walla... you've automatically setup face ID on your new Tecno Camon X and X Pro in less than 2mins. So go outside there, and show your friends who's boss. Now to the next task.. So still on the Face ID thing, as y'all already know, apart from using the Face ID to wake and unlock your device from sleep, you can as well use it to add an extra layer of security to your device, by using it to lock your apps on your phone.. So automatically, your face becomes a password to your apps. Now how do we set it up? So still inside the Face ID app, there is an option in there labelled as "Access App Lock", by default it is turned off, so make sure to turn it on by tapping on the toggle just once. Now we are done using the Face ID app. 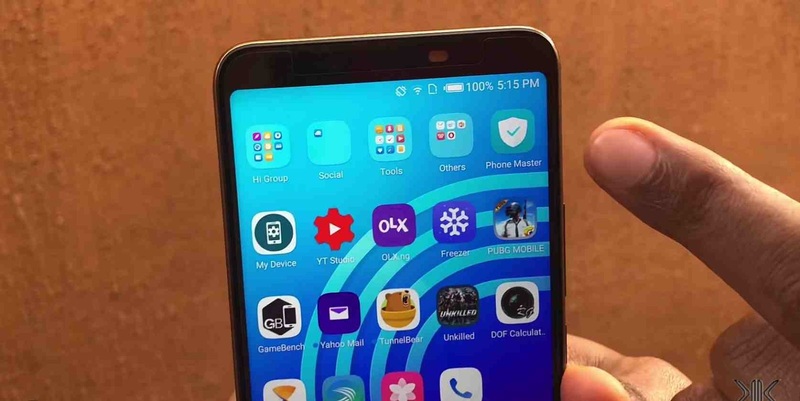 So right now, you will want to go to your home screen or phone's app drawer (whichever one is easiest for you), and locate another app called the "Phone Master". 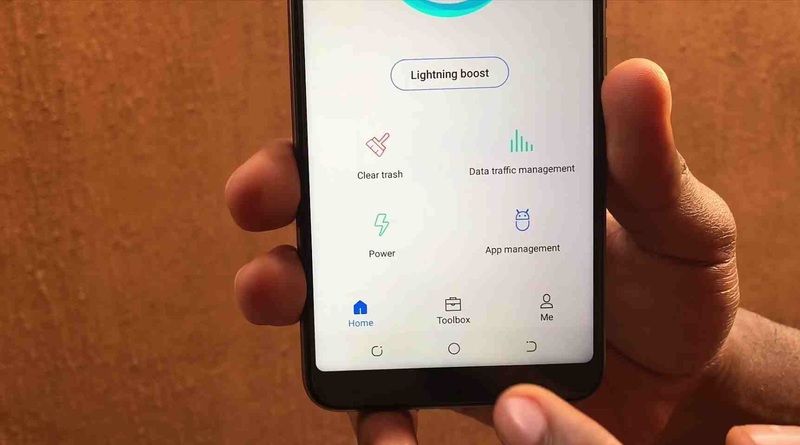 So tap to open it, and you will be given a list of options to manage and optimize your phone's performance. Just ignore all those shits and locate an icon labeled as "Toolbox"
Once again, tap to open toolbox, and you will be given more options for you to optimize your apps. 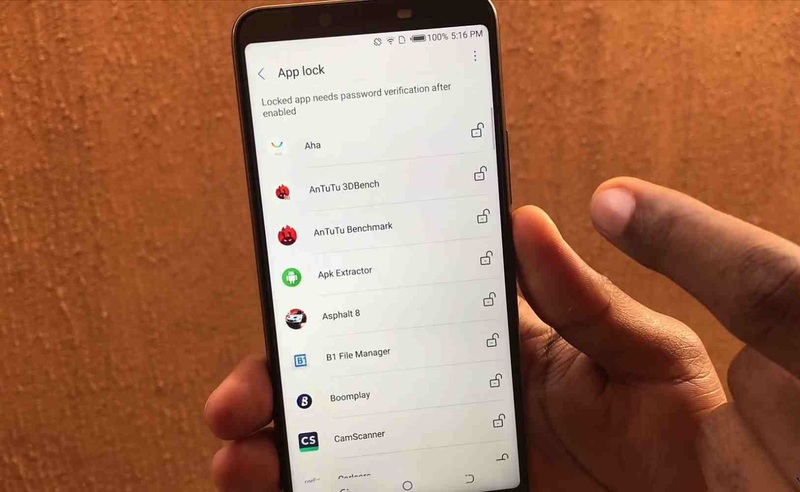 Once again, ignore all of them, but just select the one labeled as "App Lock"
So when you tap on app lock, it doesn't just open like every other apps you've been opening before. 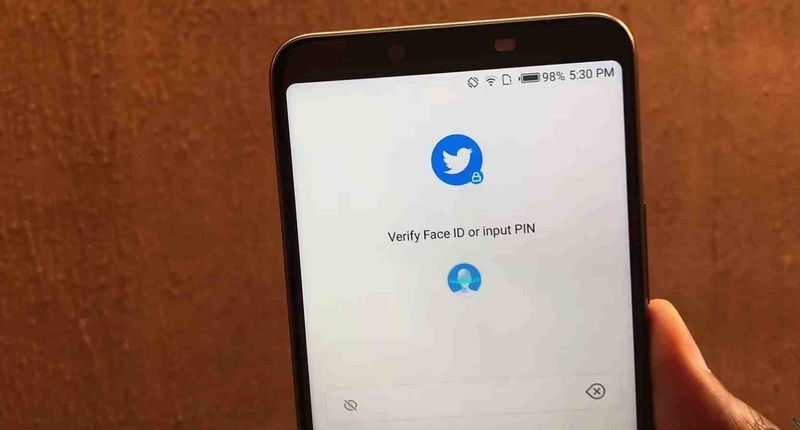 Instead you're asked to first verify your identity using your Face ID, or enter that pin that i asked you to create above. So just do that pretty quick.. and we are good to go. 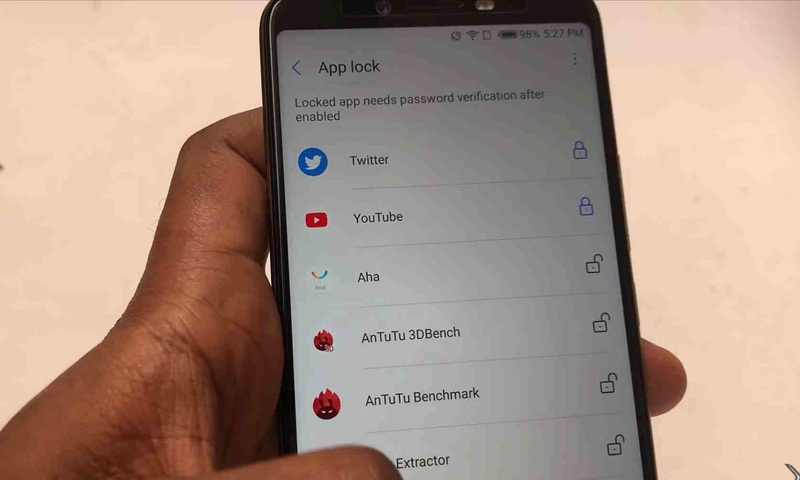 Now that our app lock is open, you will be given a list of all your apps that are currently installed in your phone, then there's a little padlock icon to the right of them. So tap on the padlock icon for any app you wish to lock, and secondly locked apps automatically show up at the top of every other apps. Like this. Cool right?.. now give us a thumbs up, subscribe to our newsletter, and share this article with others..